LUXURY AT IT 'S FINEST! New Luxury 1 & 2 Bdr, 2 bats apts. Half block east of KSU campus. 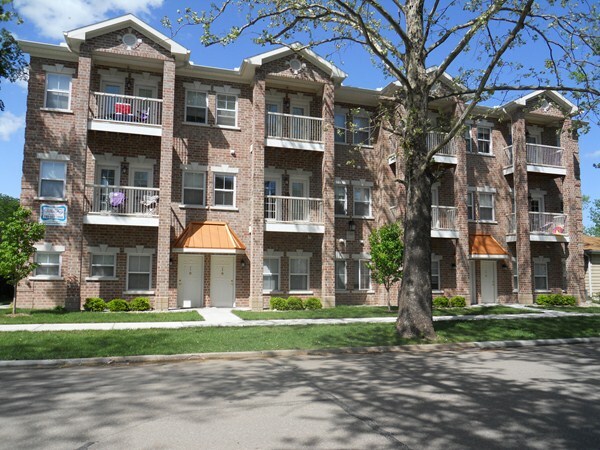 Each unit is furnished with range, refrigerator, washer, dryer, dishwasher, microwave, and garbage disposal. Custom wood cherry cabinetry with stunning granite island. Every 2 br is opened with french door to a private balcony. Trash, pest control, and lawn care is provided.. NO GAS BILLS!!!!!!! Private parking with security lights. NO PETS. $1,050/m plus utilities.